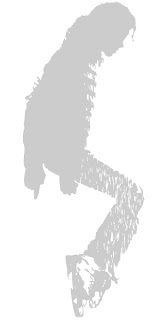 The "King of Pop" Wall Decal was created to commemorate the life of Michael Jackson (We LOVE YOU MICHAEL). It has been added due to the extraordinary circumstances of his death and will be available in this design for a limited time. It is close to real size measuring 59 inches tall and 24 inches wide. It is currently offered in black, red and silver. 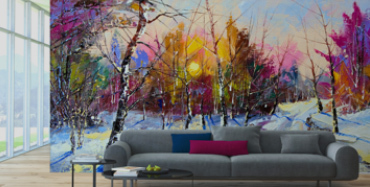 For custom sizes and colors please e-mail us at info@walltat.com.